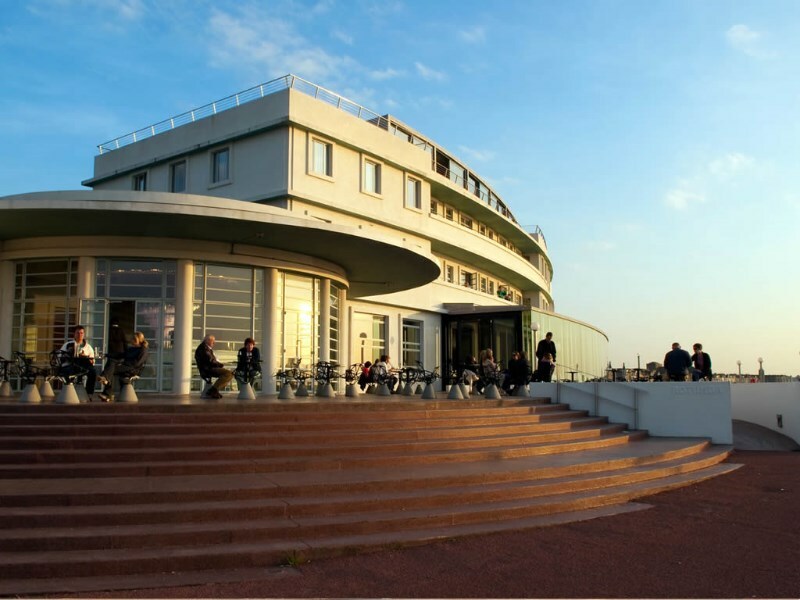 The Midland is a beautiful Lancashire hotel that curves gracefully along the North West coast of Morecambe Bay. 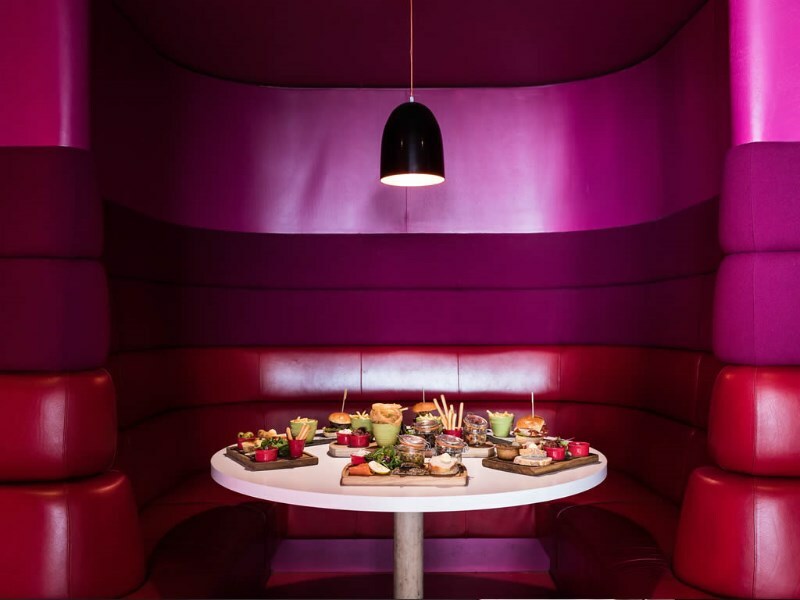 The Midland is an hotel with history and internationally renowned art deco building. 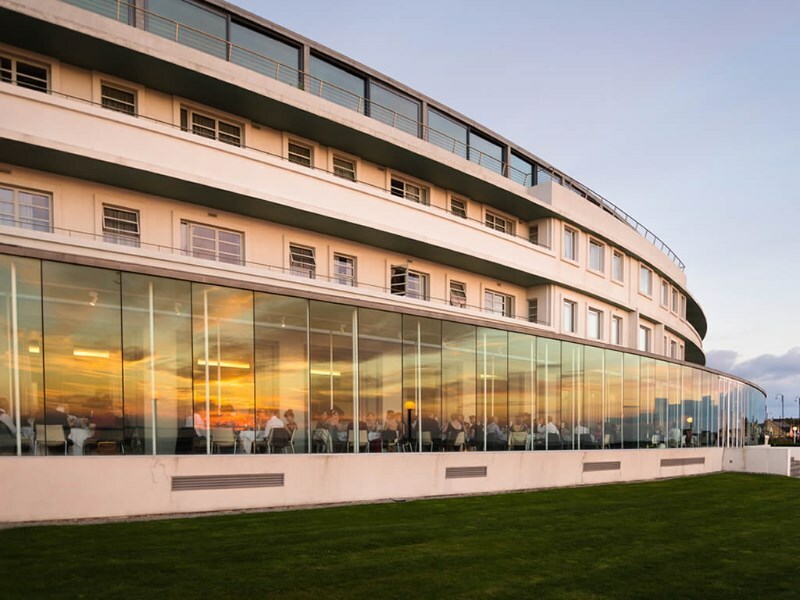 Restored for the 21st century to become renowned as a modern day masterpiece and iconic architectural edifice that showcases the elegance of classic Art Deco design. Designed by Oliver Hill with interior decoration by Eric Gill, the hotel has a rich heritage. 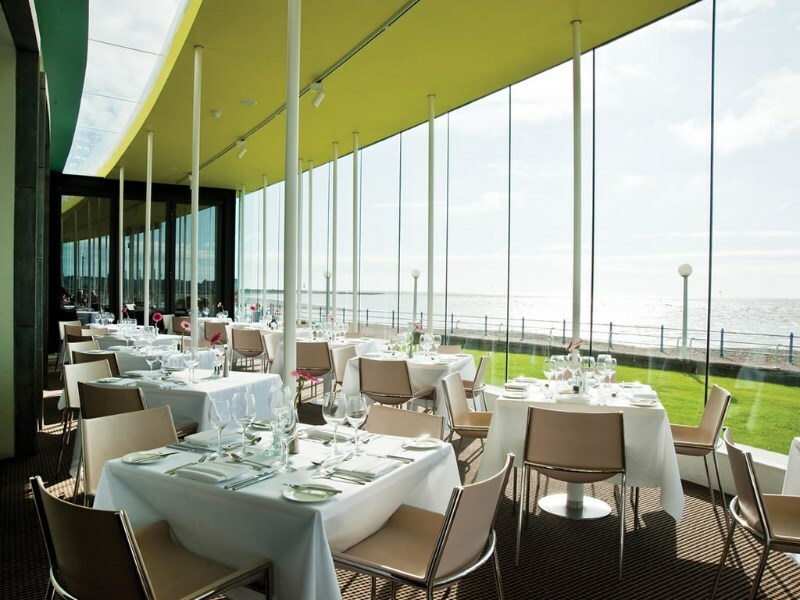 Standing alone on Morecambe’s seafront, The Midland offers guests an unforgettable cocktail of sophisticated glamour and magnificent views across the bay to the Lake District fells. 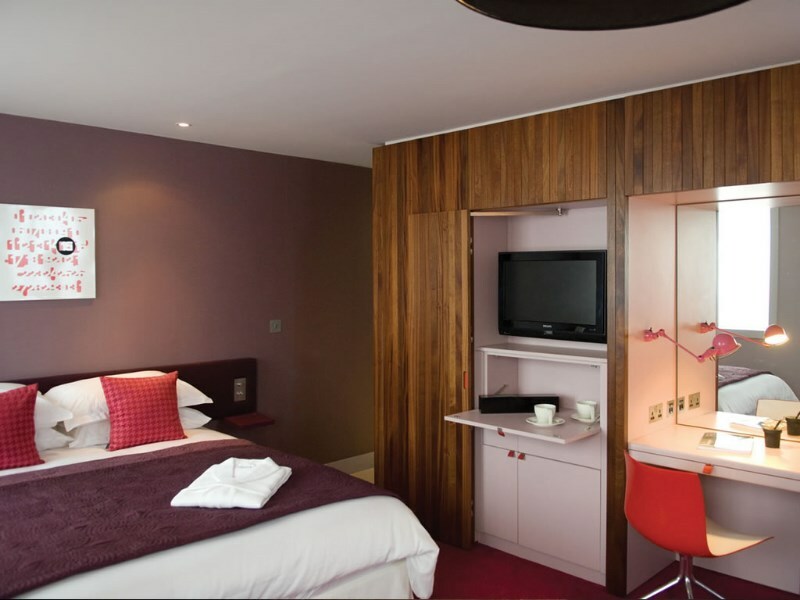 The Midland boasts 44 modern and stylish bedrooms, starting from £116 per room. Classic rooms offer everything you would expect from a four star hotel. Feature rooms and Luxury suites all have sliding doors to balconies with spectacular sea views and have lots of extra special touches included.